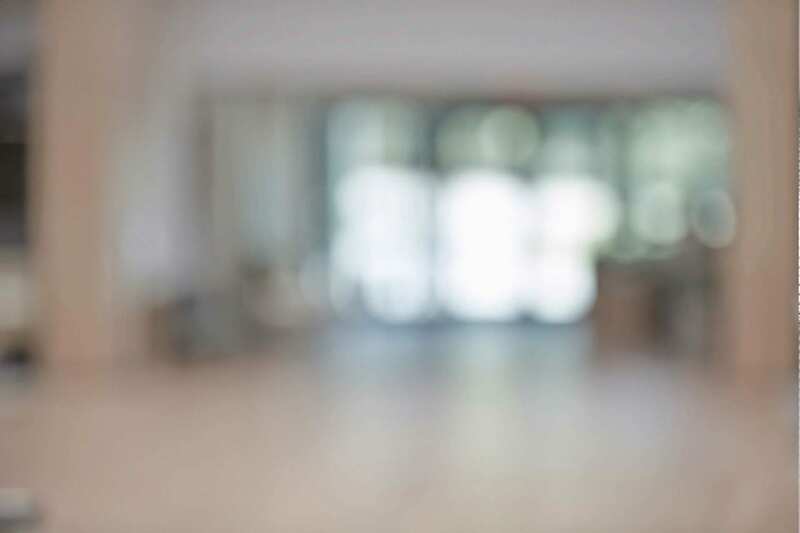 Current trends justify utilities gaining every cash flow improvement option available, including setting a framework for the use of smart meter data to improve collections. By identifying and predicting the conditions when a customer may have trouble paying their bills and then developing plans for helping those customers using the tremendous data already present, utilities can create advanced, customized bill payment plans. 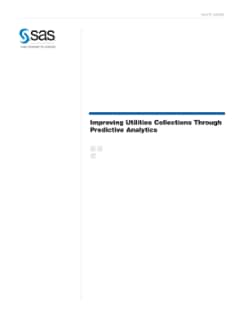 This white paper describes how utilities can use predictive analytics to optimize their bad debt collections, with inherent business value that is quantifiable and often significant.